ETLJB 06 November 2017 - All of the Southeast Asian States are full members of ASEAN, except East Timor (Timor-Leste), even though it has been 15 years since the restoration of independence to the small republic. 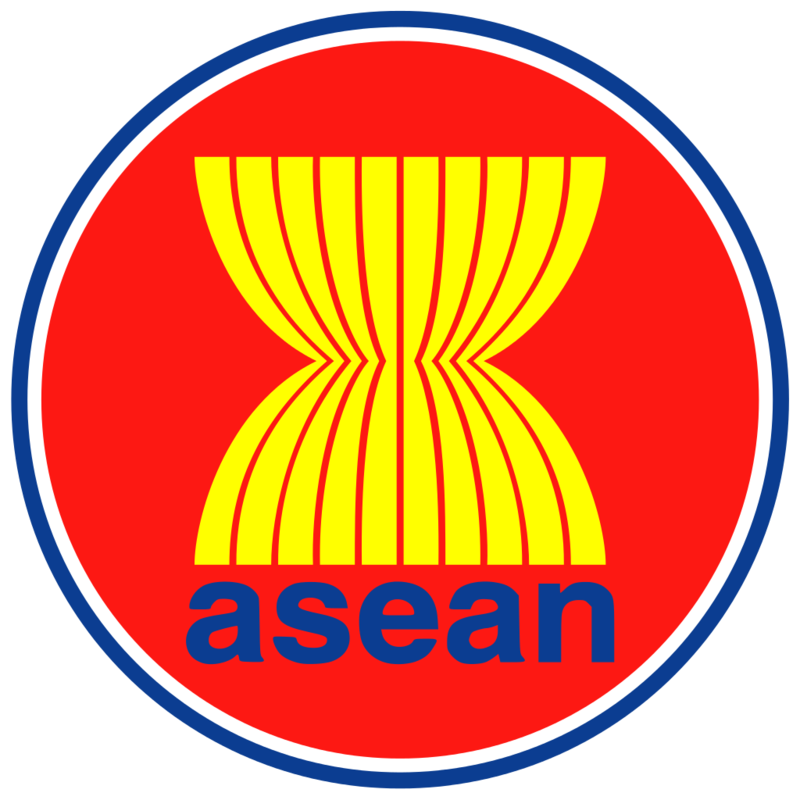 Last week, ETLJB published a post querying why accession to the ASEAN Treaty had not happened yet. This issue attracted more attention than anticipated and so it is worth articulating the possible scenarios which might explain why the benefits of ASEAN have so far been denied to the East Timorese people. As recently 5 November 2017, the problem of East Timor's accession to ASEAN has again been in the spotlight with reports of the arrest and detention of East Timorese civil society organisations representatives at the ASEAN Civil Society Conference/ASEAN Peoples Forum (ACSC/APF). It has also just been reported (5 November 2017) by ABS CBN News that the Association of Southeast Asian Nations has reached a decision to refrain from admitting East Timor to the regional grouping within the year according to ASEAN diplomatic sources. Firstly, it may be worth considering some basic principles and ideas in the ASEAN Treaty. 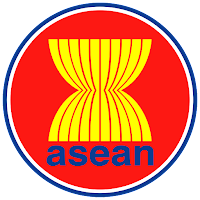 The Association of Southeast Asian Nations was established on 8 August 1967 in Thailand, with the signing of the ASEAN Declaration (Bangkok Declaration) by the founding States of ASEAN, namely Indonesia, Malaysia, Philippines, Singapore and Thailand. As with other regional treaties, there are numerous benefits for participating States; both political and economic. Regional treaties contribute to regional stability and amity between States of many diverse natures and cultures. The Bangkok Post reported recently on new efforts by the Government of East Timor to join ASEAN. The issue is obvious. Why is East Timor, clearly a Southeast Asian nation that has pursued ASEAN membership for many years, denied the benefits under the Treaty and the regional cooperation with other Southeast Asian States? Despite East Timor’s efforts, ASEAN has sent mixed messages on the matter of the accession to the regional bloc. In December 2012, then ASEAN Secretary-General visited Timor Leste and expressed hope that it would become ASEAN’s 11th member. But this is yet to be realised. Founding members like Indonesia and the Philippines remain very supportive, at least publicly. Newer members Vietnam, Laos and Myanmar also support Timor-Leste. ASEAN's Chairman reiterated that Timor’s application was still “under study by the relevant senior officials” and affirmed that ASEAN was committed to Timor’s capacity-building. Five years down the track and still no ASEAN membership for East Timor. So, who is resisting East Timor's membership of ASEAN and what grounds? It has been reported in the media that Singapore had articulated fears that East Timor would weigh down on the ASEAN economic community and needed more time to ready itself for the new addition. It has also been reported that Myanmar vehemently objected to East Timor's membership of ASEAN on political grounds. Myanmar even objected to the proposal to grant East Timor observer status at ASEAN. The Myanmar objection has been explained in terms of the historical relationship East Timorese leaders' had in "past dealings" with Myanmar opposition forces led by Nobel Peace Prize winner Aung San Suu Kyi when East Timor was still under Indonesian control. Myanmar officials said these "solidarity" meetings apparently continued after East Timor had voted for independence and was under interim United Nations administration from 1999. It has also been reported that Myanmar vehemently objected to East Timor's membership of ASEAN on political grounds. Myanmar even objected to the proposal to grant East Timor observer status at ASEAN. In 2002, the issue was raised during a meeting of foreign ministers of the 10-member regional grouping in Thailand during which Myanmar objected to a proposal to grant East Timor observer status to the association.The Myanmar objection has been explained in terms of the historical relationship East Timorese leaders' had in "past dealings" with Myanmar opposition forces led by Nobel Peace Prize winner Aung San Suu Kyi when East Timor was still under Indonesian control. There was no consensus on how East Timor could participate in ASEAN. Myanmar's objection seems to be rooted also in East Timor's inconsistent, at times belittling, view on ASEAN. In October 1999, for example, Jose Ramos Horta stated an independent East Timor would resist any attempt by Southeast Asian nations to bring it within their sphere of influence. "We are one of the South Pacific nations, not part of ASEAN," Horta said, as quoted by AFP during a fundraising lunch in Sydney on October 15, 1999. When discussing regional cooperation, East Timor would liaise with South Pacific nations, he said. Horta then changed his ASEAN policy and no longer rejecting the idea of being part of ASEAN, he said East Timor needed between three years to five years before joining the group. Horta said there was a consensus in East Timor about the importance of ASEAN and all the political parties (in East Timor) were enthusiastic about joining. Indonesia's formal stance regarding East Timor's relations to ASEAN is consistent with the ASEAN Declaration, which states that "the Association is open for participation by all states in the Southeast Asian region subscribing to the aforementioned aims, principles and purposes." It was noted then that "The accession of Timor-Leste to the Association of Southeast Asian Nations (ASEAN) is a priority of the IV Constitutional Government, as well as the promotion of good relations with all nations." Continuing unexplained problems have arisen of late that have again drawn attention to East Timor and ASEAN at the weekend past after immigration authorities from host country Philippines detained for nearly 12 hours four East Timorese nationals who flew in to attend the ASEAN Civil Society Conference/ASEAN Peoples Forum. Philippines, under Duterte, has become a nation without the rule of law yet its membership of ASEAN is never questioned due to the policy of non-interference. But the atrocities committed by the Philippine State and the chaos of extrajudicial killings stand in stark contrast to the relative longer-term stability of East Timor and the continuing rule of law there. One might draw an analogy with what is happening in Myanmar of late. It is also experiencing a genocide and there is chaos and extrajudicial killings there as well so its a bit hypocritical for Myanmar to sustain continuing objections to East Timor's accession to ASEAN based on past associations with dissidents struggling against the horrors of the military regime in Myanmar. Hopes of reform and democratic transformation in Myanmar have dimmed as Aung San Suu Kyi does not yet appear to have been able to continue her democratic revolution. Again, the stark contrast between the civil peace in East Timor compared to that in Philippines and Myanmar is notable. Singapore's early objections on economic grounds, Myanmar's objections on political grounds, historical enmity of the leaders of the revolution in East Timor to ASEAN States that acquiesced in the Indonesian genocide are all factors that may go some way towards explaining East Timor's rocky road to ASEAN. Comments welcome. Go to Comments at foot of Post.